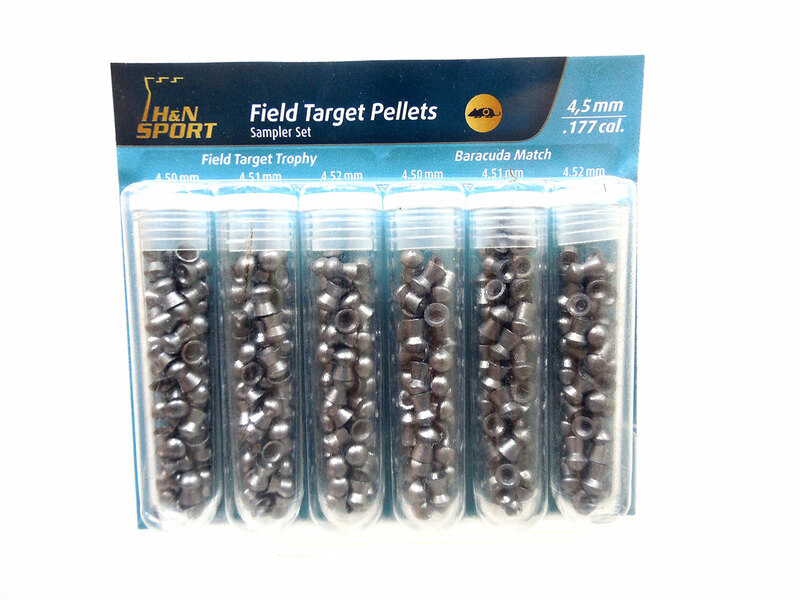 This sampler set gives you 6 different kinds of pellets to test with in .177 caliber and different head sizes. Test them all to see which is most accurate pellet for your airgun. Each vile contains approximately 40 pellets, with approximately 240 pellets per set.